Kelsea Ballerini, Chris Stapleton and Old Dominion have been named Academy of Country Music (ACM) New Female Artist of the Year, New Male Artist of the Year and New Duo/Group of the Year, respectively. The newcomer categories for the 51st annual awards were previously fan voted and have now been incorporated into the professional membership voting process. These awards mark the first-ever ACM Award wins for Ballerini, Stapleton and Old Dominion. Additionally, Ballerini is also nominated for Female Vocalist of the Year, Stapleton leads the ACM nominations with six additional nods, including Album of the Year and Male Vocalist of the Year, and Old Dominion received a nomination for Vocal Group of the Year. 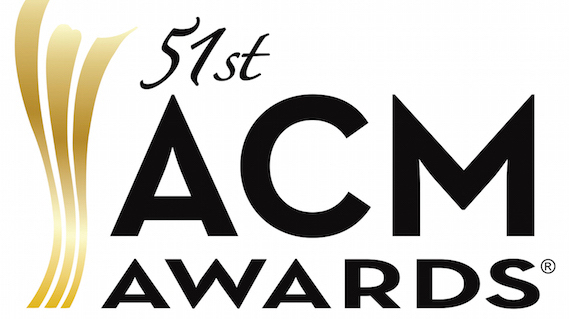 Co-hosted by Luke Bryan and Dierks Bentley, the ACM Awards will broadcast live from MGM Grand Garden Arena in Las Vegas, Sunday, April 3 at 8:00 p.m. live ET/delayed PT on CBS.